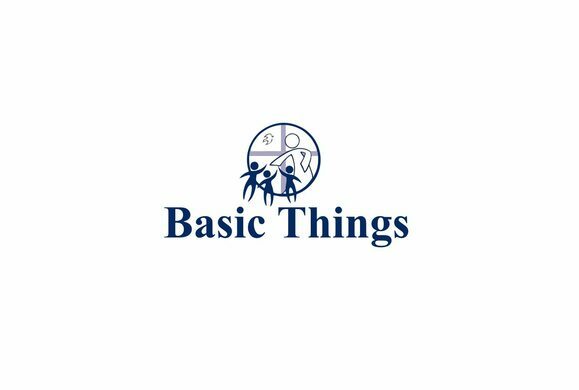 Basic Things is a Catholic youtube show in which Father Rosado will teach basic things about the Catholic Faith and interview Catholic Musicians. Some shows will be pre-recorded and others will be recorded live. They will be available on this page, on the home page of this website and on the Padre Rosado youtube channel.